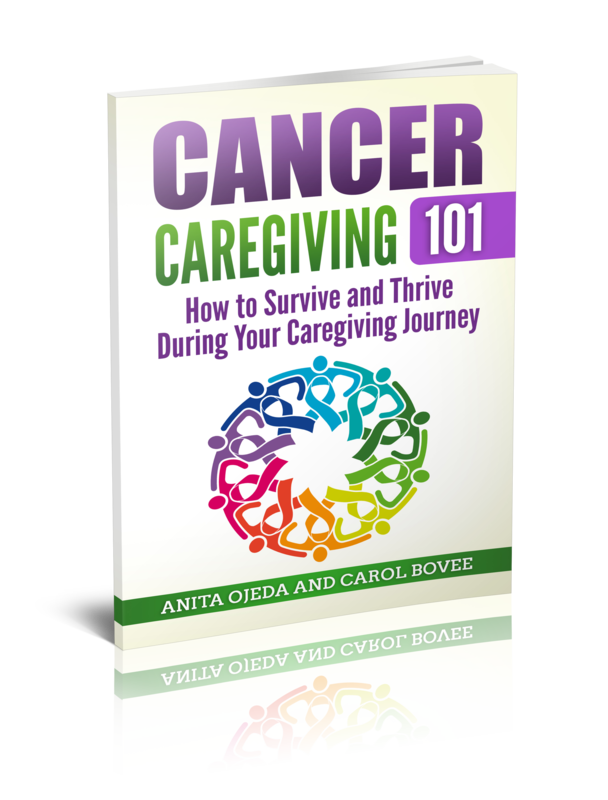 Whether you’ve eased your way into caregiving for a parent as he or she aged or dropped into the tumultuous sea of caregiving by an unforeseen event (cancer, accident, etc. ), you probably know about caregiver loneliness. Life goes into hyper-focused slow motion in your immediate sphere and seems to keep flying by at warp speed everywhere else. You lose touch with friends. Maybe you question if you even HAVE friends. Days away from work seem more like years. Once easy decisions require more brain power than before. You can’t sleep or you sleep too much. You. feel. so. alone. But you AREN’T alone! Hundreds of thousands of other caregivers struggle with the same feelings and thoughts. And guess what? YOU can help them! Share you story. Find community. You don’t have to attend a caregiver counseling group (although, if its available in your area, it might prove helpful). Just sharing your story in a safe place goes a long way towards lighting up the lonely edges of your existence. Even if you no longer care for someone, you might still suffer from ‘Chemo Brain by Proxy‘ (aka, stress or PTSD). Sharing your story helps you process your experience. Rather than spotlight just one story this month, I wanted to share a sampling of stories from bloggers and caregivers that I’ve met over the years. Karen Sebastian, the ‘Hope Lady,’ has two great series on caregiving, one for the caregiver needing hope, and another for the caregiver who needs to start taking care of herself. Martha Brady, a retired nurse who cares for her husband, writes about caregiving and grace over at GrittyGrace.com. She wrote an excellent series about self-care for caregivers. Dr. Michelle Bengtson, a neuropsychiatrist and caregiver, has a plethora of encouraging and enlightening posts for caregivers. You can find them on her blog, Hope Prevails. When you start feeling isolated and lonely in your caregiving journey, I encourage you to reach out and look for others in the same boat. We have a series of guest posts on the blog from other caregivers in the trenches. You can find their stories here. In order to make this link up user friendly AND pertinent to caregivers and their needs, please make sure that what you link up follows the guidelines for the week. This week is for CAREGIVER Stories. Share a link to your story of what it’s like to care for someone else (or have someone else care for you). If you aren’t sure if your link is appropriate, feel free to email me at anita at blessedbutstressed dot com and ask! We will delete links that aren’t on topic in order to keep the link up a true community resource. We WILL contact you first and let you know that we will remove your link. For non-caregiving related links, we invite you to participate in the Inspire Me Monday link up over at www.anitaojeda.com. The whole point of the link up is to make connections and form community with other caregivers, so don’t forget to visit the person who linked up before you as well as the person who linked up after you. If you read something that moves you, share! Tweet, pin, share on Facebook, whatever it takes to draw others into to our caregiver stories. All too often, caregivers suffer in silence because they don’t think anyone cares to hear their voice. We care! If you’d like to join the Caregiver Connections Pinterest Board (so you can pin your caregiver-related posts), just drop me an email at anita at blessedbutstressed dot com.